Marriage between two individuals is a union of the mind, body and soul. It is a decision which is taken after due deliberation on the part of both the individuals. 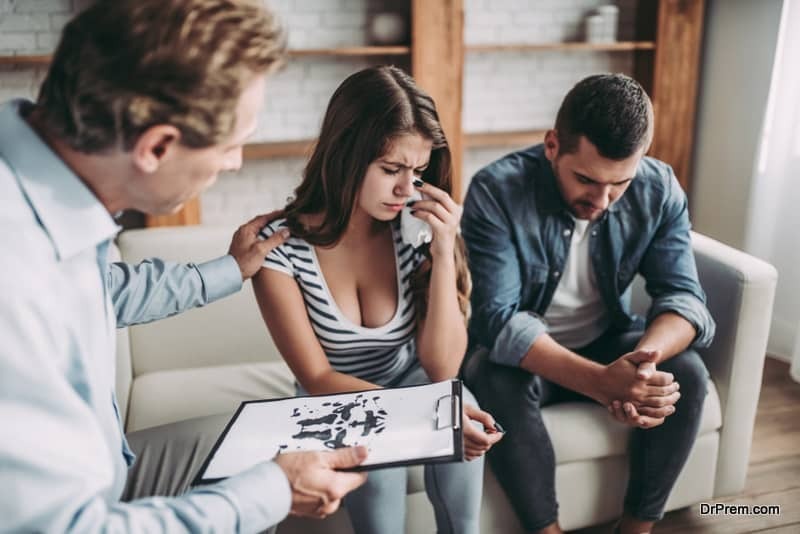 Earlier, it was not deemed necessary to conduct any medical tests before getting married, and most people were rudely awakened from their sweet dream when they found out later that they had a life-threatening infection passed on to them by their life-partner. This is just one scenario, but medical tests before marriage can help to get to know the medical status of both halves of the couple, for a happy, healthy, married life. Why is it important to do the tests? Medical tests before marriage are important for couples and the tests mentioned below should be done before the wedding. Most of the diseases on this list are treatable so there is a good chance of resolving the health problem, if there happens to be one. Besides, the medical tests will let you know how healthy you are, and since many diseases are due to the lifestyle we follow these days, you can tweak yours and your partner’s lifestyles to lead a healthier life. Actually all individuals should get these tests done to better manage their health, whether they are getting married or not! 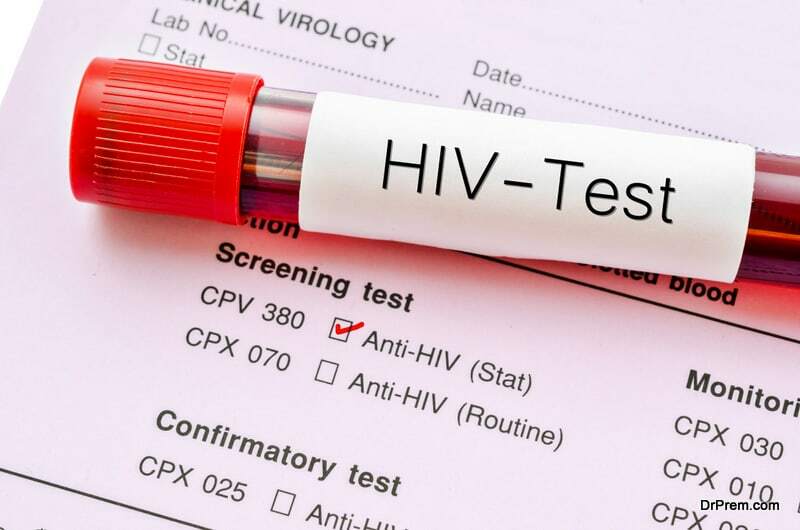 Pre-marital screening of HIV as well as other STDs such as hepatitis B &C is extremely important. These infections threaten life and life quality, and would definitely strain the marriage. You can protect yourself from these infections if your partner is positive, and get the proper medical care if you are. STDs such as syphilis, gonorrhoea, bacterial vaginosis as well as warts are easily treated, but are necessary as they might cause infertility and miscarriage. This particular test can help you make a choice whether to get married or not, and these tests become imperative before planning a baby. Not only your personalities, but your blood groups too have to be compatible, so that you do not have any problems during pregnancy such as Rhesus disease. If a woman suffers from Rhesus disease during pregnancy, then the antibodies in her blood destroys the blood cells of the baby. This is one of the reasons why medical tests before marriage are necessary, to protect the unborn child/children. People getting married should ideally marry a partner who does not have the opposite Rhesus, for example, a rhesus positive man and rhesus positive woman have more chances of Rhesus incompatibility, if the fetus inherits the Rhesus from the father. Miscarriages and Intrauterine deaths are caused by Rhesus incompatibility also. So blood group compatibility is one of the required tests before marriage. Having good mental health is great for a relationship. Some conditions can be checked easily, such cerebral palsy and autism. But others like bipolar disorder, clinical depression, schizophrenia etc are not so easily detected. If you are going to spend your life with a person who has these problems, and you know about them, you can understand how to care for him/her and to avoid problems later. Besides, certain mental conditions can be passed down to children, so if you want to have children, you have to analyze well all the possibilities before deciding. Medical tests before marriage, such as mental tests, can help to avoid a partner who might be abusive. 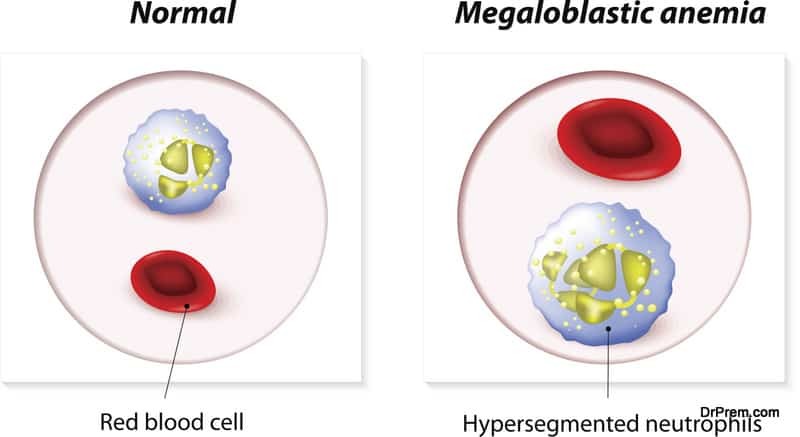 Sickle cell too is debilitating and chronic which is due to a defect in RBCs. It’s better to get the test done, especially if you already have this disease. There is 50% chance of you and your spouse passing down this disease to each of your children, if both of you carry this gene. But if you have sickle cell disease, you can marry a person who does not have this gene – your children will not have the disease but they will carry the disease. Getting medical tests before marriage, such as the sickle cell test will allow you to take an informed decision about your marriage. Fertility test might seem strange to be done before you even get married, but it is essential as you can address fertility issues as soon as possible, and reduce the emotional, psychological, biological and social trauma which is associated with fertility or rather infertility. 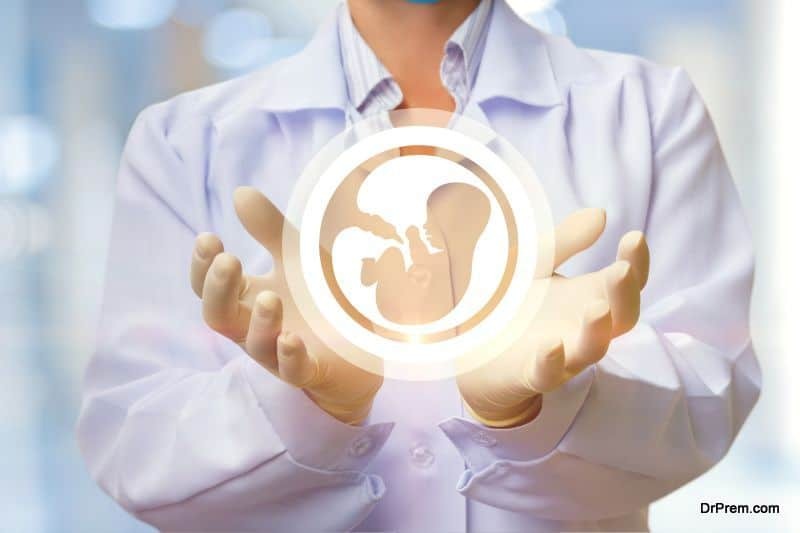 Most cases of fertility can be resolved with so many advanced techniques available today. Ovulation tests, pelvic ultrasound can be done for women. For men, seminal analysis is recommended. For both men and women, hormone tests such as LH, FSH, estrogen, testosterone and progesterone levels should be checked. Genetic testing for various genetic or chronic diseases can help to seek medical care early, thus preventing the disease from overwhelming you later on. 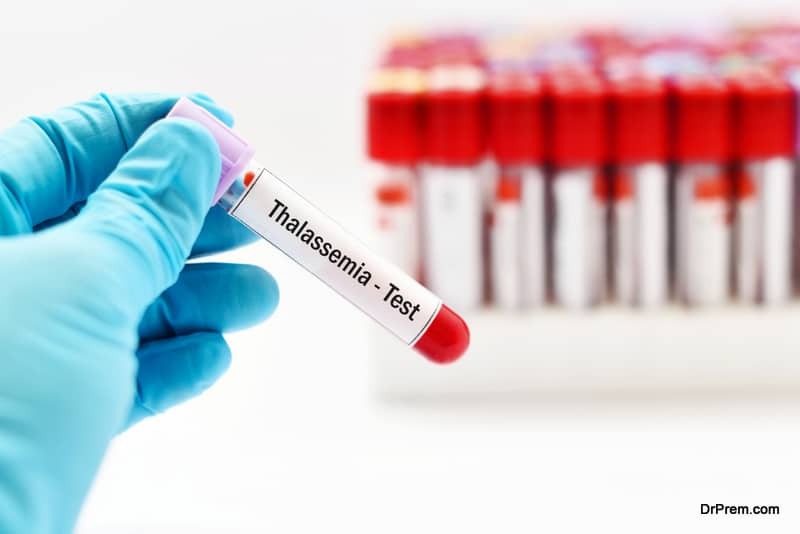 Conditions such as Thalassemia, diabetes, heart conditions, hypertension can be detected and treated. There are many heart conditions which can be passed down to your children also. If you know the genetic medical conditions which might be inherited by your children, you can use the knowledge to decide whether to have children or not. Or consult doctors who can tell you exactly the chances of you passing down the gene. If you are apprehensive about medical tests before marriage, then there is no need to be. Tests before wedding means that you are both consenting to seek any medical care necessary and you and your would-be spouse can fight it together. Agreeing to the medical tests also means that you intend to build trust in your marriage, and commit to always being open with each other, which is very important in marriage.